is an Architecture and Design firm working mostly between Paris and Tel Aviv. The studio was generated by the idea that architecture is at the crossroads between many different fields such as sociology, urban thinking, landscape, design, sustainability, technique, philosophy and art. We consider that each project is a totally new experience and we work hand by hand with each and every client, from the conceptual stage to the last detail to ensure the best results. Always keeping a strong interest in sustainability, we compose with space ,light and materiality in order to create the best design. We work with several partners in Paris and Tel Aviv in order to ensure a permanent presence in both cities, to enrich our work and higher our workforce. The office was created by Gabrielle Toledano in 2013. She was born in Buenos Aires-Argentina and lived in Paris before settling in Tel Aviv, Israel. She studied between Paris (Ecole Spéciale d’Architecture) and Jerusalem (Betzalel). She worked on housing at Pietri architects, focused on retail at SO-AN (Zadig & Voltaire), on the development of a multi-programmatic 800 000 m2 complex on Riverside-Manhattan at Atelier Christian de Portzamparc, on landscape design at Estudio Joselevich, on offices at LAN and worked on housing and competitions at Efrat Kowalsky. 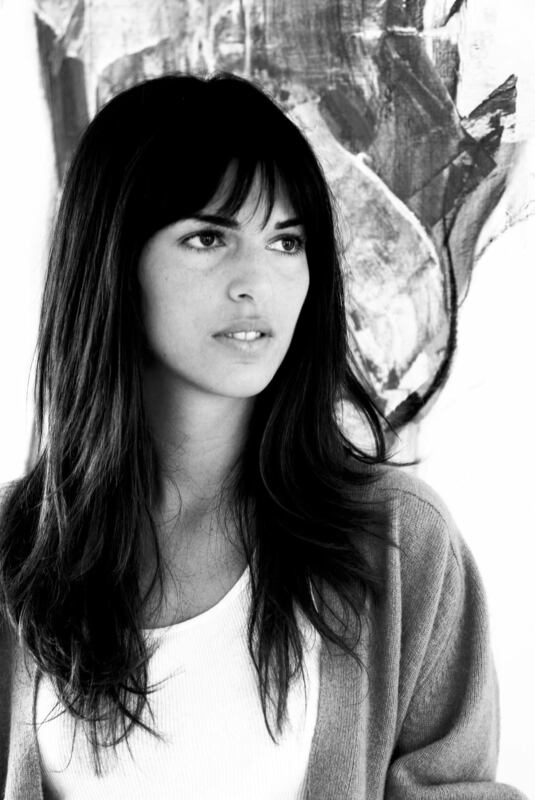 She then was teacher assistant of Matteo Cainer at L’Ecole Spéciale d’Architecture in Paris before working on several appartment renovations in Paris for private clients. She Moved to Tel Aviv in 2013, first opened Toledano+Imbert architects in collaboration with Camille Imbert before founding Toledano+architects. Raphaelle Elalouf, Benedetta Frati et Alexandre Diner, L'atelier Senzu, David Dottelonde, Cesar silva Urdaneta, Ben Gitai, Marysol Kraviez.